​Combinations of Bach Flower Remedies that help to nurture a tranquil, relaxed experience for Mother and Baby. All individual Bach Flower remedies are contained within a 12-gram glass container and are in pillule form for easy administration. The flowers in this Bach Flower Remedy have been specifically chosen by Kaylene to support new Mothers with a relaxed, vibrant mother-hood experience. 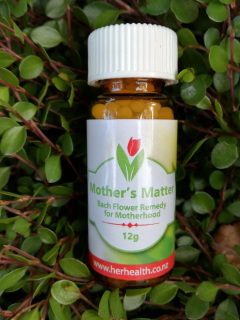 This Bach Flower Remedy has been designed to support Mums with self-care, supporting their ability to nurture their babies and families. ​Free postage for orders within New Zealand. For overseas orders please contact us to discuss postage options. 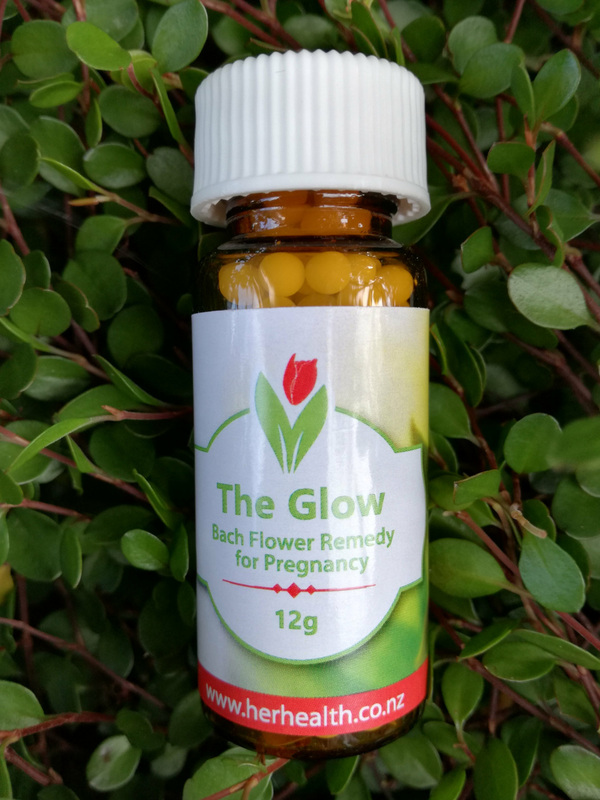 The flowers in this Bach Flower Remedy have been chosen by Kaylene to support women with relaxation during birth . Relaxation is known to promote positive birth outcomes. 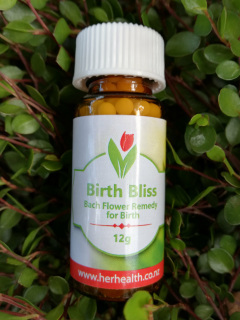 Note : A 4 gram container of this Bach Flower Remedy is contained within the Elite Homeopathic Birthing Kit. This Bach Flower Remedy can be used in the weeks prior to birth and from the beginning of the birthing journey. This Bach flower remedy promotes relaxation and tranquility in pregnancy and supports an optimal pregnancy journey for Mum and Baby. The Bach flowers have been specifically chosen by Kaylene to be used by ‘mothers to be’ throughout their pregnancy . 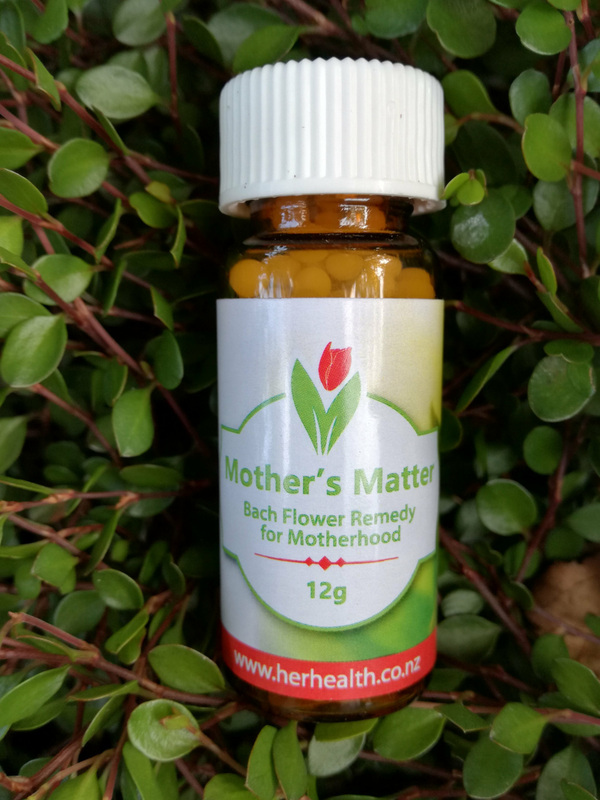 It is especially useful for busy Mum’s balancing pregnancy, family, work and life responsibilities .